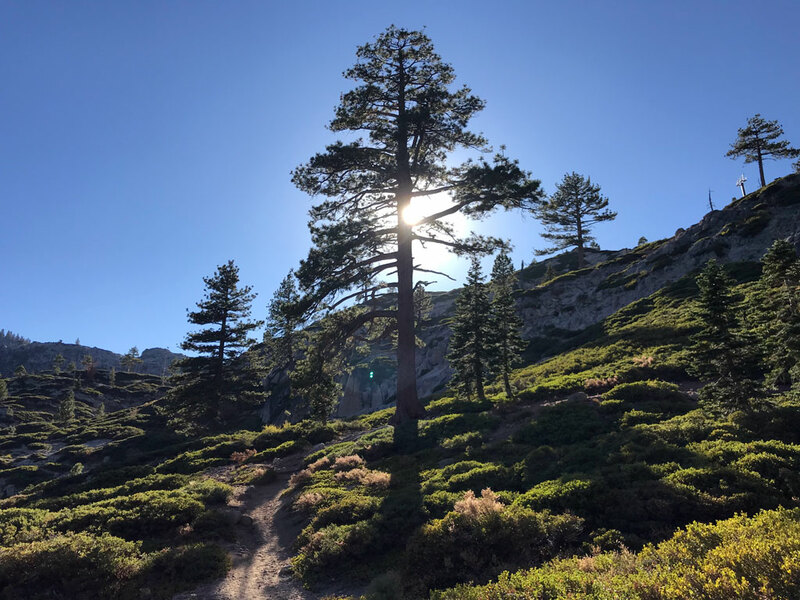 Hit a Trail– The Lake Tahoe area is a dream for hikers and mountain bike riders in the fall months. 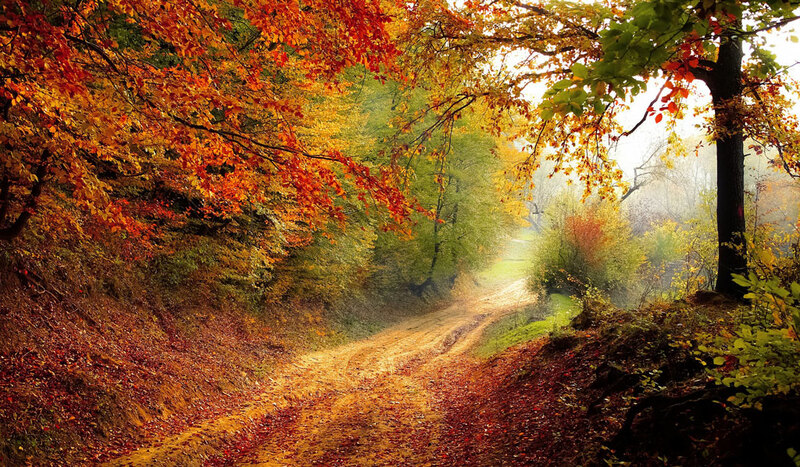 The weather isn’t sweltering, the crowds are smaller and changing colors make it the best time to hit the trail. The trail from Marlette Lake to Spooner summit is gorgeous this time of year with it’s abundance of aspen groves. Check out our past blog posts of favorite MTB & hiking trails around Tahoe. Get Out on the Water– One of the best ways to explore Lake Tahoe is from a paddleboard or kayak. Fall is a peaceful time to be out on the water as there aren’t as many boats and jet skis buzzing around. There are several spots with easy access to the water. Hurricane Bay, William Kent Beach, Kings Beach, Sand Harbor and Zephyr Cove are some favorites. Waterman's Landing in Carnelian Bay provides easy access and rental boards as well. Leaf Peeping– There are many places around Tahoe to soak in all the beauty of fall. Making the drive around the lake will offer some beautiful views of the star of the show, the aspens. There a few favorite spots just a short distance from the shores to check out all the reds, oranges and yellows that pop up among the pines. 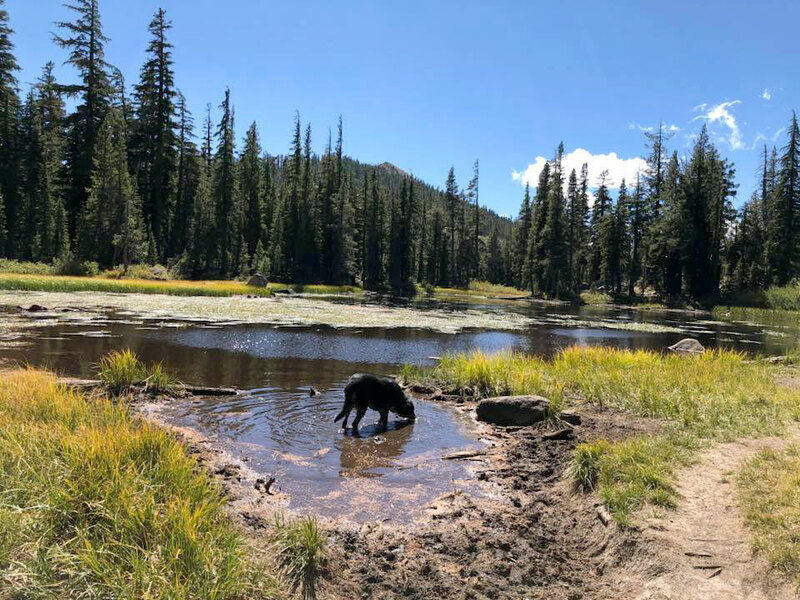 Hope Valley, Fallen Leaf Lake, Ebbetts Pass, Luther Pass, Marlette Lake and Markleeville. I recommend making a day out of it and hit all the spots. This free, annual event was originally planned as a dinner and dance in the fall of 1919 by the women of the town to raise money for street lights. The women made candies and cakes to pass around at the dance and it was a success. 99 years later and the event has grown to include a craft fair and live music. This year will host over 300 craft and food vendors. Run, jog, or walk during this three-day running festival. There’s a range of events for everyone from the casual runner to the pro, including a 5K, 10K, Half Marathons, 16.6-Miler, Marathons, Ultras and the famous Triple Marathon and Triple Half Marathon Trifecta! Boutique races run on Friday, Saturday, and Sunday and include the Friday Cal-Neva Marathon and Carnelian Bay Half Marathon, the Saturday Lakeside Marathon and the all downhill Nevada Half Marathon. On Sunday the 23rd Lake Tahoe Marathon and Emerald Bay Half Marathon. Plus much more including a 72 mile Ultra, 4-Person Marathon Relay, 16.6 Miler, the Edgewood 10K, the SuperHero 5K. And there’s even a free Kids Pumpkin Run. All in the magnificent scenery of Lake Tahoe. Oktoberfest activities include authentic German food and desserts, craft booths, face painting, pumpkin patch, balloon art, bouncy house, bungee platform, climbing wall, live music and the famous beer and wine garden. Contests during the free, two-day festival range from beer stein holding to yodeling, and an owner and dog dress up contest. The 9th annual South Lake Tahoe Food and Wine Festival at Harrah's Lake Tahoe is an autumn weekend filled with mystery, fine dining, fantasy, and spirits! This event features a Whiskey Tasting, Peek Kick Off Party, Grand Market Expo, performance by Chris Botti, Peek a Boo Masquerade Ball and Farewell Champagne Brunch. Trick & Retreat at the Tahoe Beach Retreat & Lodge is hosting a Beach Retreat Halloween Party that is fun for the whole family! This fun event includes a bounce house, live entertainment, music, s'more making, trick-or-treating, costume contests, and more! Trick-or-Treat throughout the hotel as local businesses come together to offer a safe place for children to celebrate. This event is free to the public and pet friendly! Over 50 ranches wind through Gold Country featuring apple and fruit farms, bake shops, wineries, a spa, flower gardens, berry farms, and Christmas tree groves. Abel’s Apple Acres, Denver Dan’s Apple Patch, High Hill Ranch, and Boa Vista Orchard have been a few of my favorites throughout the years. Kids can enjoy hay bale mazes, gold panning, pony rides, or they can even pick their own fruit and pumpkins. Adults can taste wines and ciders at one of the many wineries and breweries, relax at a spa, pick up a freshly made pie, or tie the knot at one of the beautiful wedding locations. There are perfect fall photo ops and beautiful views throughout this heavenly slice of the Sierras. 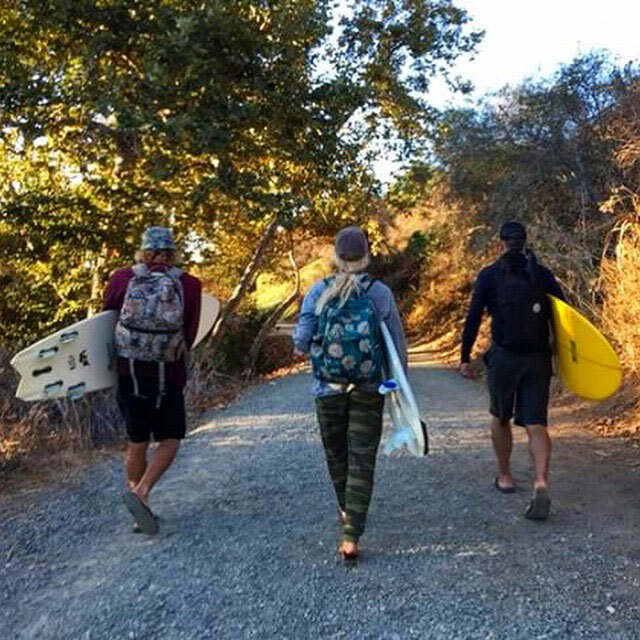 The California 89 Ambassadors love to spend their autumn days doing a variety of activities from hiking and biking to getting in on some tasty fall treats. Some of them shared their favorites with me. Bella Gotts gravitates toward indoor activities as the weather cools. Yoga is her favorite way to enjoy autumn days inside. 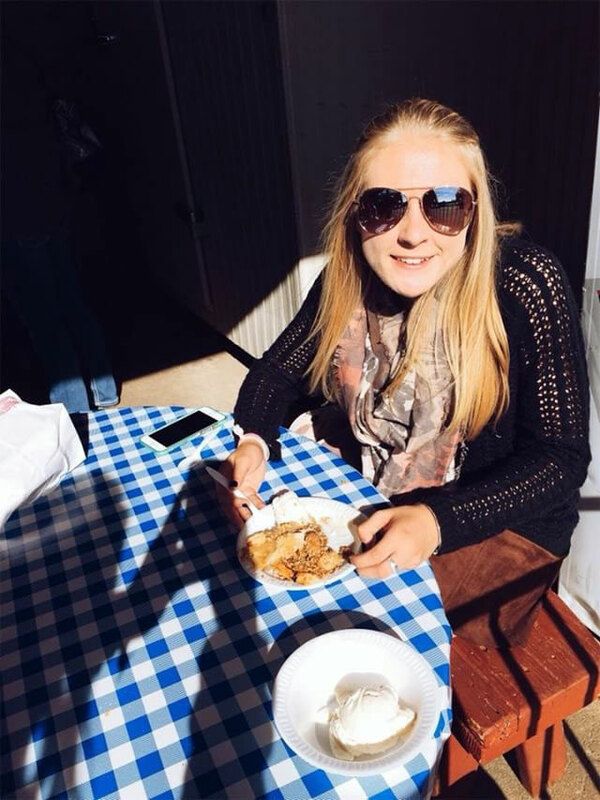 Daria Pond has a favorite tradition of eating Dutch apple pie and ice cream at her favorite place in Apple Hill before stocking up on apples, juice, jam and pies to bring home. 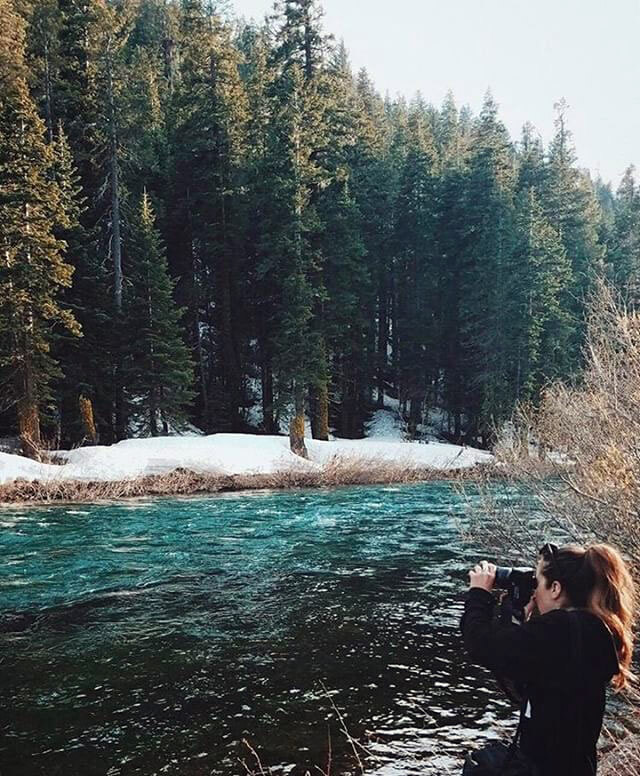 Britt Von Steinen enjoys fall hiking and taking gorgeous photos around Lake Tahoe. Seva Fridman enjoys a number of outdoor activities throughout the year, but fall is his time for hiking. 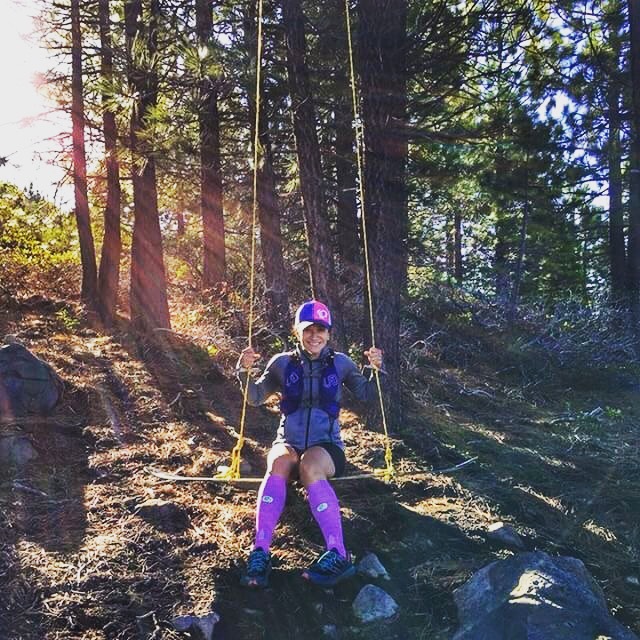 Cortney Hadley’s favorite fall activity is running the local trails in the Tahoe/Truckee region. 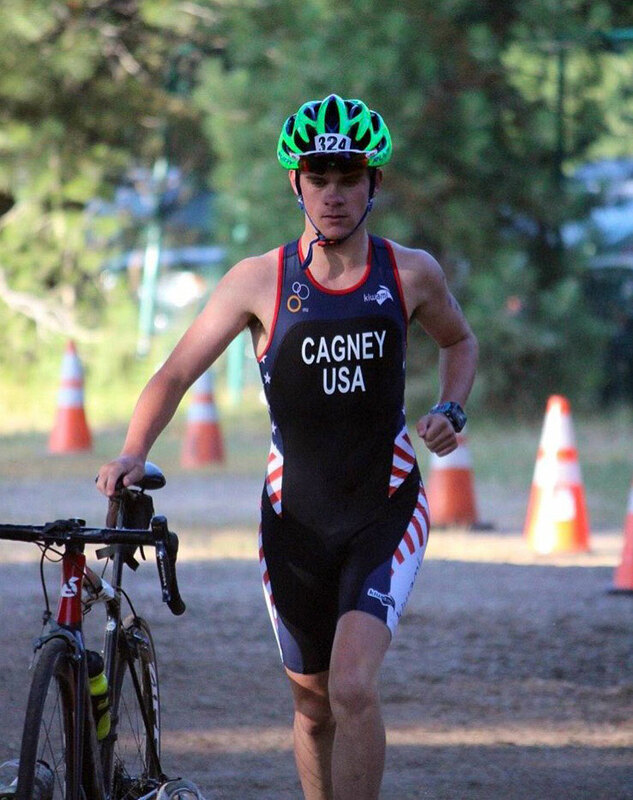 Josh Cagney finds fall the best time for trail running on single track trails. The occasional rain and leaf-covered trails make running that much more fun. 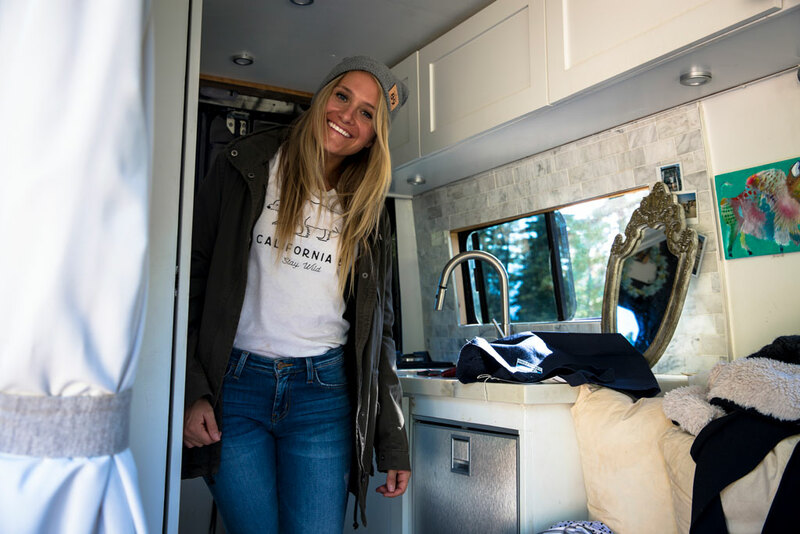 Sunshine Saldivar finds autumn a great time for some roadtripping and capturing places through her lense. 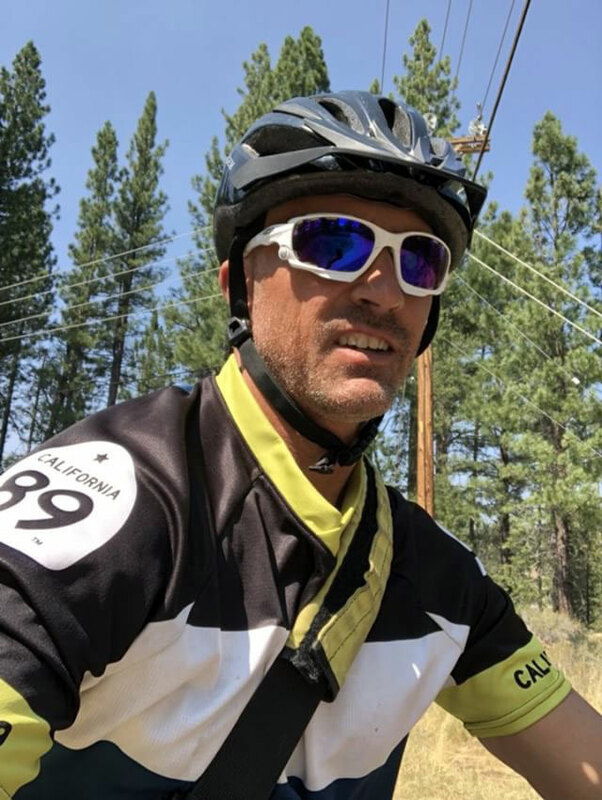 Billy Haupert’s ideal fall day includes a water skiing session, followed by a mtb ride and winding down with a round of golf. 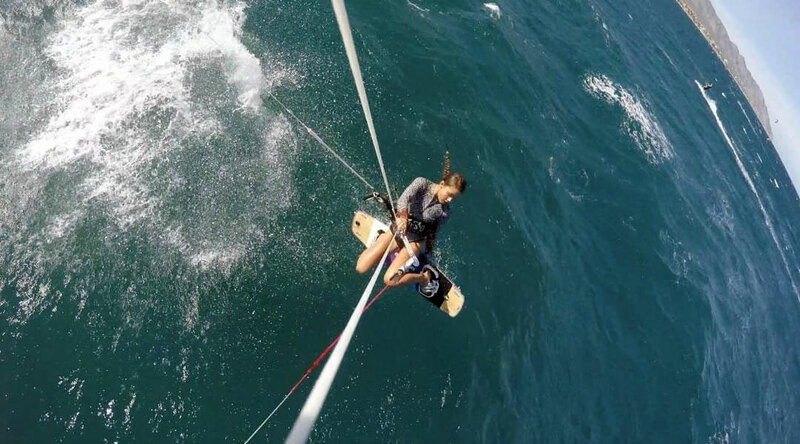 Anna Yamauchi loves adrenaline and now that she’s a student in sunny San Luis Obispo, CA, kiteboarding is her favorite fall activity. Deana Dhillon enjoys riding waves during California’s fall cross swells. 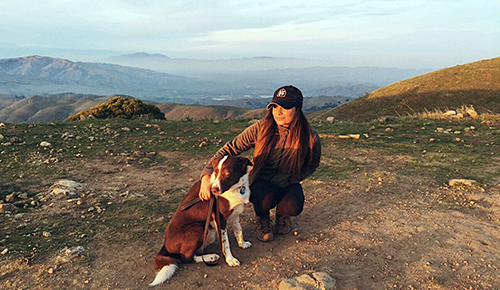 Lisa Gotts, owner of CA 89, enjoys hiking, mtb and running the beautiful Tahoe trails in the fall. Liz Bryant loves hot yoga to transition from hot weather to cooling temps.